Asus and Huawei to launch new smartphones on the same day. Asus is all set to launch Zenfone 3 at an event in New Delhi on August 17. 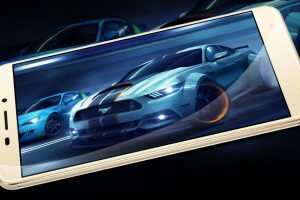 The event named ‘Z3nvolution India’ will have Asus CEO Jerry Shin in attendance. 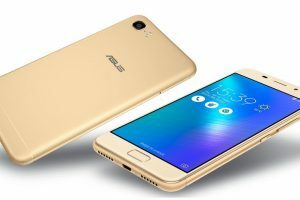 Asus first unveiled Zenfone 3, Zenfone 3 Deluxe and Zenfone 3 Ultra during Computex 2016. Later in the month of July, Zenfone 3 Laser and Zenfone 3 Max were launched. We are not sure what variants of Zenfone 3 are going to be launched in India during the event. 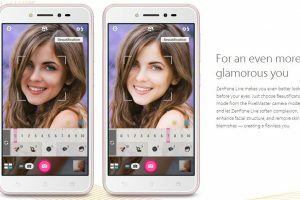 P9 has two 12-megapixel Leica-certified lens with phase detection autofocus and dualLED (dual tone) flash in the rear wherein one takes monochrome shots while the other takes colour photos. The device has an 8-megapixel camera on the front. Krishna KP is the founder of Preview Tech. He is a marketing geek and helps webmasters to monetize their web properties. When not online he is involved in debates with his friends over the issues that concern the world!